All information in this listing is taken from the AAAC Information Form that artists themselves filled out upon submission of their materials. Corrections and additions to this list will be made when time and funding allow. New submissions will be added to the list when it is processed at AAAC. Artists who are listed below who wish to update this information can email correct information to AAAC, while questions from viewers concerning this list are accepted by email only from current members of AAAC. Be advised that our digital archive (artasiamerica.org) may be more current than this listing. Below is the full archive listing in alphabetical order (by last name). 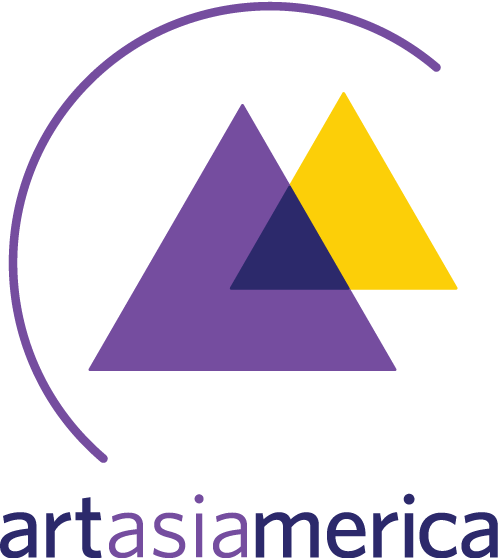 Clickable names are included in our digital archive, artasiamerica.org.